Our firm’s legal career path starts at the very early stage of summer internships, where we open our doors to non-graduates for them to spend time to learn about the profession and start developing their skills in the field. 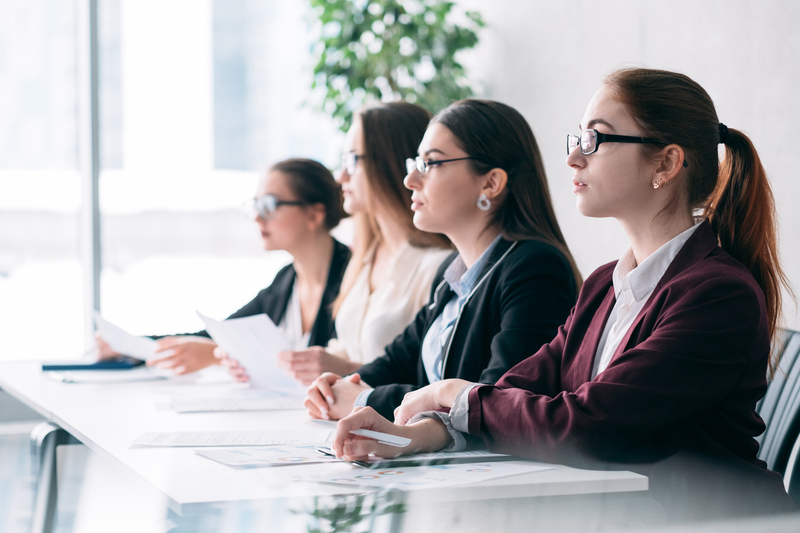 Many of these individuals subsequently apply for our lawyer trainee program, and most go on to successfully complete it and stay with us after qualification as a lawyer, which is when their next stage of development begins. In fact, this has been the career path for most of our partners today.